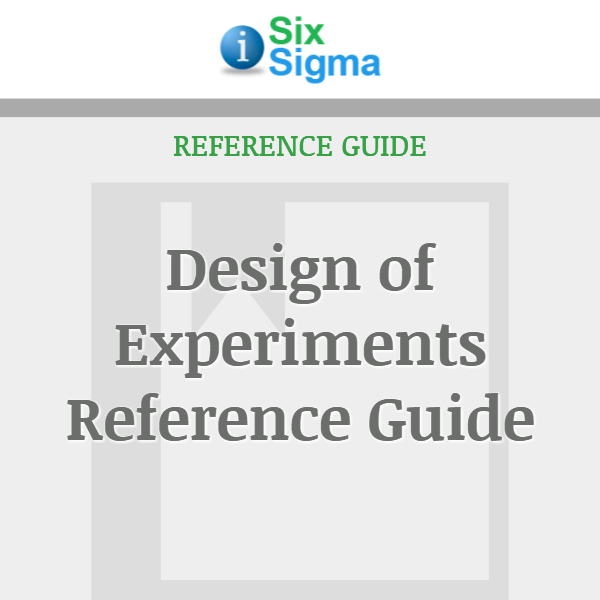 Typically, 100% of the information needed to proceed with a project cannot be gathered. 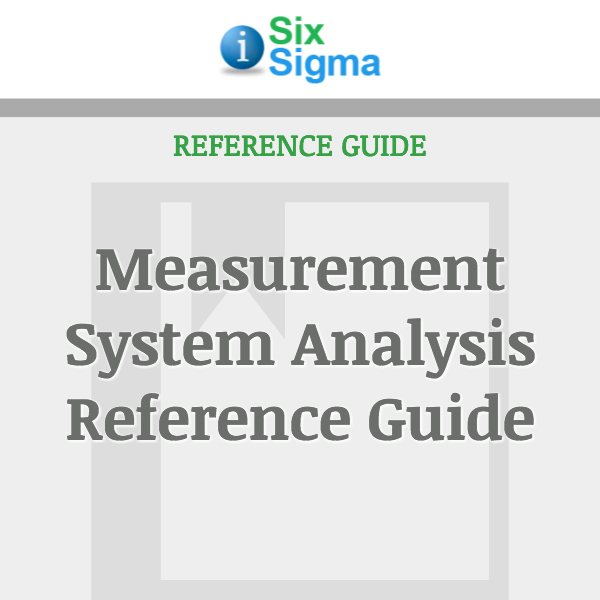 Instead, tools are needed to aid in making determinations based on incomplete data. 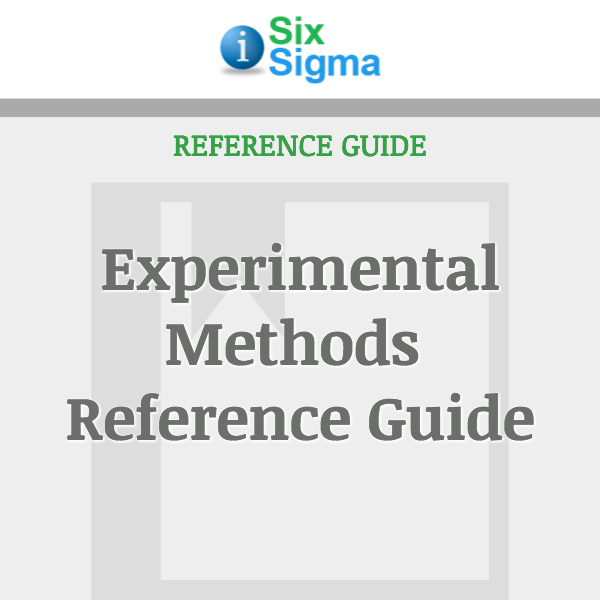 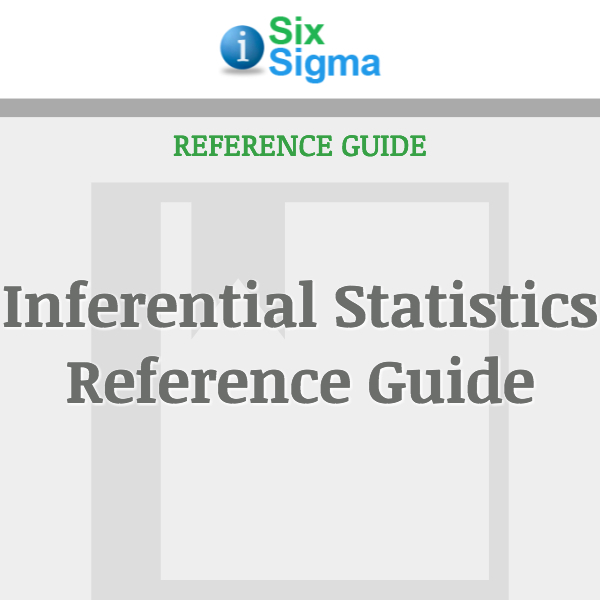 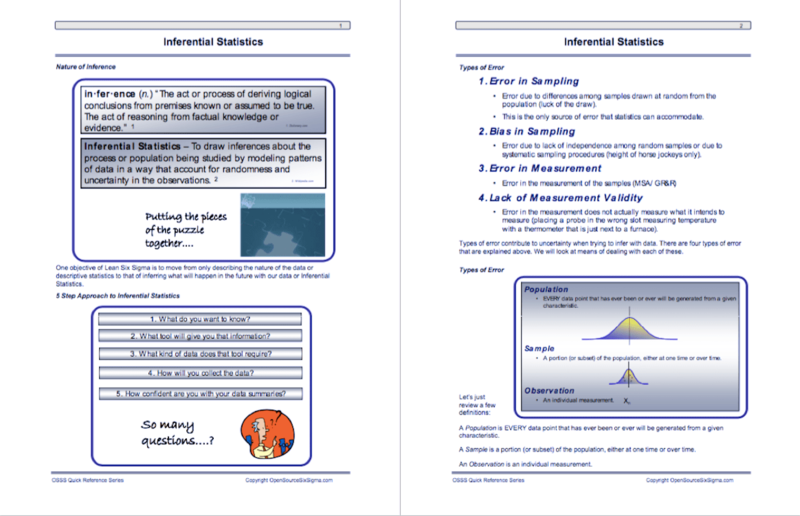 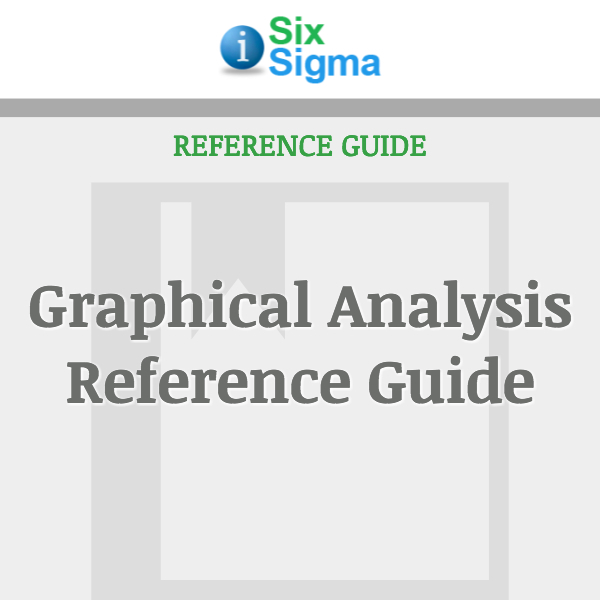 Learn how to extrapolate project information from a sampling of data with this 16-page Inferential Statistics Guide.